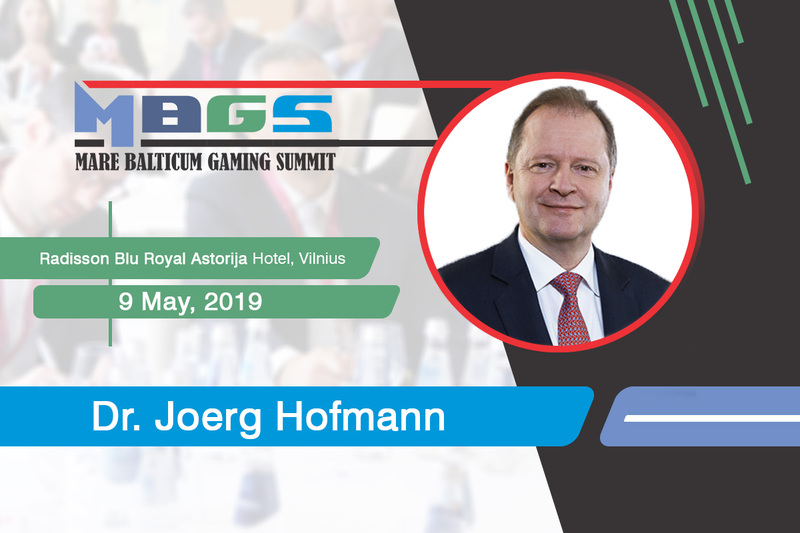 There are just about 2 weeks left and the attendees of Prague Gaming Summit can finally get their hands on the latest information about the most interesting topics of the gambling industry and hear about the regulatory updates/investment possibilities in Central Europe and the DACH region. 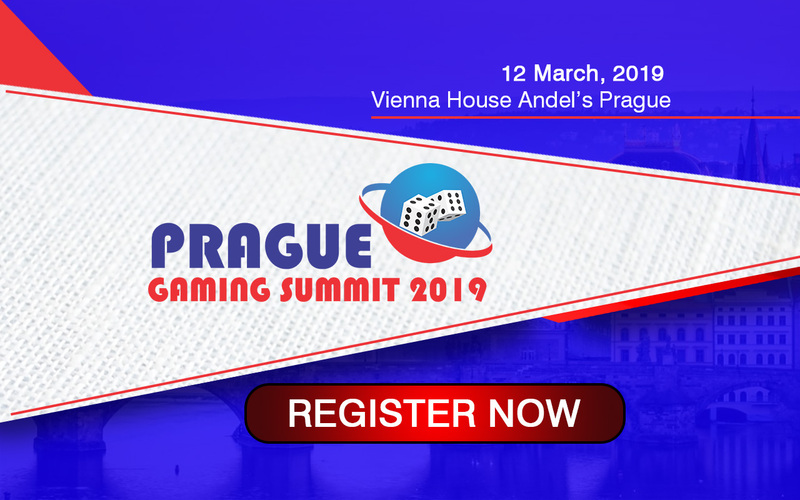 You may have guessed it, Juan is already registered and he will join 125 delegates that attend the third edition of Prague Gaming Summit, which will take place on the 12th of March at Vienna House Andel’s Prague. We are honored to present more speaker profiles from the 40 experts that will share the quality content in Prague. Dr. Alexandra Körner (Senior Legal Associate, MME Legal) and Dr. Christian Rapani (Attorney at Law at Dr. Christian Rapani) will join Dr. Raffaela Zillner, LL.M (Secretary General, Austrian Association for Betting and Gambling) and Dr. Matthias Spitz (Senior Partner, MELCHERS LAW, under the guidance of Dr. Simon Planzer (Partner at PLANZER LAW) for a DACH region oriented regulatory and compliance related panel discussion. Dr. Alexandra Körner is specialized in compliance and regulatory matters in the field of Swiss Gaming Law. Furthermore, she renders advice and represents domestic and international clients in Corporate Law and Contract Drafting. She represents the interests of her clients in state courts, primarily in the fields of the Swiss Code of Obligations, especially Corporate Law and Business Law as well as Insurance and Liability Law. In addition, she published many articles in her specialized practice areas. Dr. Christian Rapani founded his law firm in Graz in 2013 specializing in business and corporate law. Dr. Christian Rapani is the author of numerous publications in these areas of practice. He possesses extensive experience in advising Austrian and international clients on all aspects of business law. One of his key topics of consultancy are issues regarding gaming and betting law with a special focus on B2B and B2C online gaming and betting offer. He provides guidance in various licensing procedures and advises clients on Austrian regulatory requirements and developments affecting their business activities. 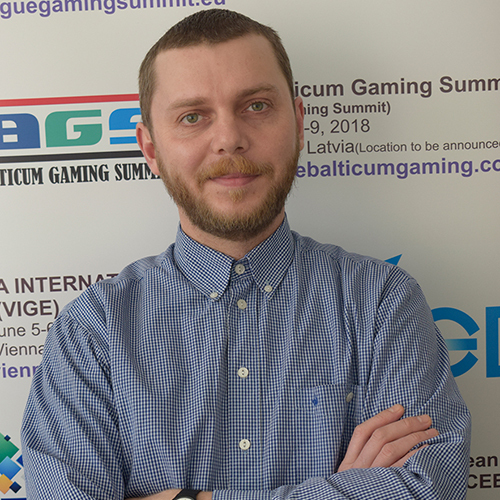 We are honored to announce that Zlatan Omerspahić (Data Protection and Compliance Lawyer at NSoft) and Martin Arendts (Founder of ARENDTS ANWAELTE) will join Russell Mifsud (Gaming industry specialist – Associate Director at KPMG Malta), Jaka Repanšek (Media and Gaming Expert), Quirino Mancini (Global Head of the Gaming and Gambling Practice at Tonucci & Partners) and Charmaine Hogan (Regulatory & Public Affairs, International Relations, Policy Development Expert) in the IMGL MasterClass at Prague Gaming Summit 2019 under the guidance of Dr. Matthias Spitz (Senior Partner, MELCHERS LAW). The IMGL MasterClass at Prague Gaming Summit 2019 will feature several topics which focus on the current developments in the industry, with an emphasis on advertisement banning trends in the European Union and the Balkans. Martin Arendts is an expert in gaming law, EU law and securities regulation. He studied law at the universities of Passau, Hamburg, Speyer and St Gallen. In 1995, Arendts founded ARENDTS ANWAELTE, now one of the leading law firms for gaming and betting law in Germany (www.gaminglaw.de). Clients include many private bookmakers and remote gaming operators, licensed in the UK, Austria, Malta or Gibraltar, as well as affiliates and media companies in Germany. Recently, Martin Arendts dealt with several administrative law, constitutional law, criminal law, unfair competition law, trademark and licensing proceedings in connection with sports betting, lotteries and poker. Martin Arendts regularly writes for national and international legal publications and speaks at conferences. 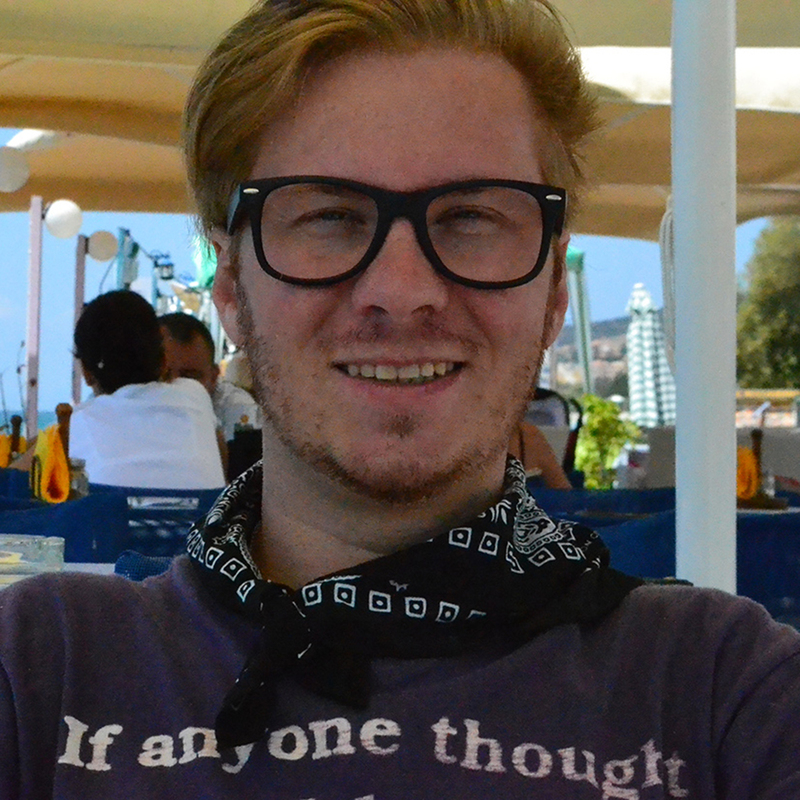 His work has appeared in a variety of publications, including Internet Gambling Report, World Online Gambling Law Report, European Gaming Lawyer, Zeitschrift für Wett- und Glücksspielrecht/European Journal of Gambling Law, MultiMedia und Recht (MMR), Gewerbearchiv, Casino & Gaming International and ISA Casinos.